This course is geared toward wives, sweethearts, or any gal who just wants to know how to defend herself and her family in an increasingly dangerous world. 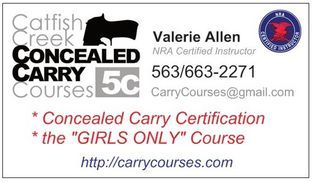 Our course instructor is Valerie Allen, an NRA Certified Instructor, and NRA Range Safety Officer. 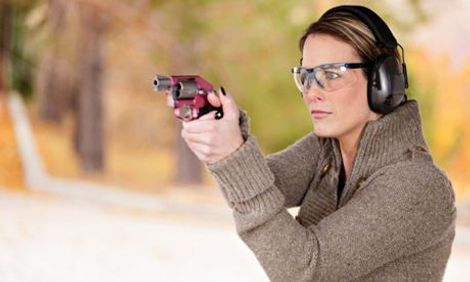 She knows first-hand how intimidating the gun range can seem at first, and will make sure her students (all women) are given the knowledge and hands-on training to become familiar and comfortable at the range. 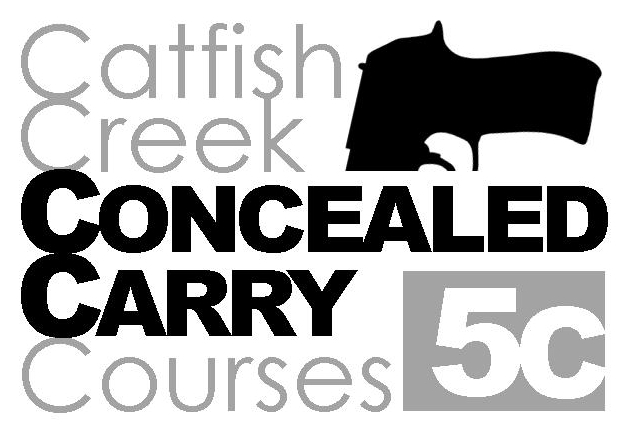 The focus of the course is to certify women to acquire their own Iowa or Wisconsin concealed carry permit, and Val will patiently teach what you need to know about several basic types of popular carry guns. She will show you how to operate them safely, and you'll have plenty of time for hands-on gun-handling in a safe classroom setting. As you become comfortable with the operations of the pistol you'll take your new skills to the range with simple live-fire exercises. Trying your hand with several types of guns, while Valerie stands by your side, you'll gain the confidence and experience you want. The training doesn’t stop once you’ve been certified in handgun safety though, since sometimes a gun is NOT your best defense. Valerie will go on to demonstrate a wealth of less than lethal defensive strategies to help you stop to a more powerful attacker. 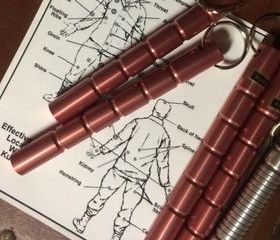 You’ll learn how to break-free when you are pinned or cornered, and how to disarm an attacker with a weapon in your face when it would be too dangerous to draw your gun or to acquiesce. You’ll also discuss the importance of recognizing potential trouble, and ways to flee from it when you can. You’ll talk about the employing mace for defense, and many other topics. Class sizes are kept small to encourage plenty of one on one instruction and a friendly environment for questions. We can also help you arrange a special course for just your friends & family. This is a full day course, with breaks between sessions and lunch served at noon (guys have to be good for something!). Your meal, range fees, and all learning materials, are included in the $140 price. Visit our calendar and reserve a place in one of our spring classes, or contact us to schedule a class of your own for your small group. 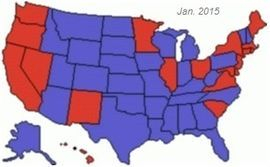 When you receive your valid IOWA Weapons Permit you will be able to carry your gun in 31 other US states due to reciprocity agreements between these states. Such states are indicated in BLUE on the map to the right. Handgun laws vary from state to state, which may effect how & where you can carry, so be sure to check the details of concealed carry law in any states you plan to visit. Have you seen the KUBATON? It looks like just a handy way to organize your keys, BUT carry it in your hand while you move through the parking lot or other suspicious places... USE it if u must! learn some basic KUBATON skills, download now! 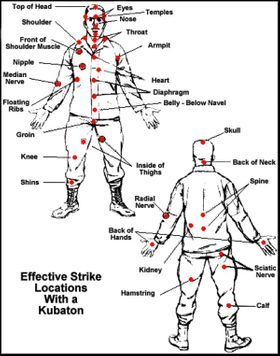 DOWNLOAD a handy booklet to learn about basic KUBATON skills.